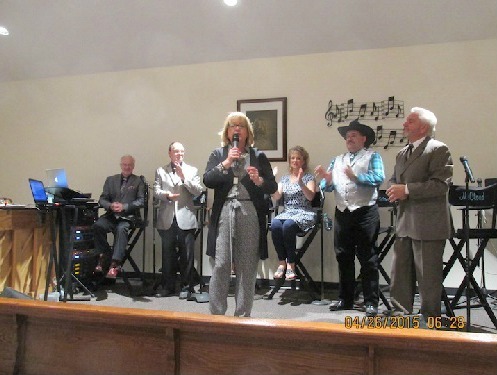 Murfreesboro, TN (April 30, 2015) Bev McCann’s dream was to form a troupe of her friends in Gospel Music ministry and travel the country with a life changing message that would change lives forever. That dream is coming true with the formation of Bev McCann and Friends. 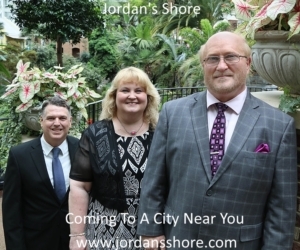 Consisting of Bev’s Friends are The Positive Cowboy (from the popular TV program The Music City Show) Jim Sheldon, Rachel Taylor, Campbell & Rowley, the Lori Jonathan Trio, and Don and Joy McCloud. While none of these friends are household names yet, their enthusiasm to do the work the Lord has called them to is unmatched by any big named artist.